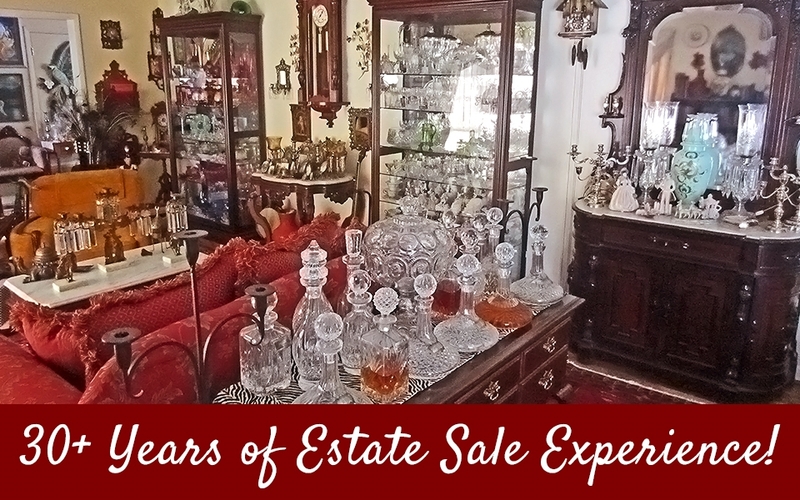 We are the Estate Sale Specialists! Assisting in the Sale or Appraisal of your family’s valuable and not so valuable items! 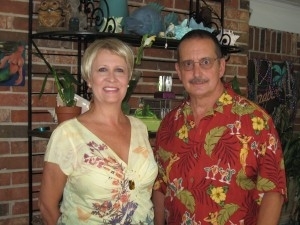 Serving the Gulf Coast of Northwest Florida from Pensacola to Panama City. You don’t know where to start? Call us first! We’ve seen it all, don’t hesitate because of a mess or wait until you’ve thrown out things you feel are of no value! Let us determine that for you! We have been assisting families with their household liquidations for more than three decades now. We have an outstanding reputation for professionalism and integrity with references to back it up. Don’t sort or throw away anything until you call us. Simply take the items your family wants to keep and we’ll deal with the rest. We sort, set up, stage, research, advertise and hold a sale tailored to your unique circumstances!